For many new and existing businesses, their intellectual property (IP) may be by far their most valuable asset. Intellectual property can include literary works, software code, processes, formulas, manufacturing specifications, marketing plans, or designs. In some cases, a company’s ideas may literally be their only asset – consider, for example, an individual with the idea for the next smartphone app that will be downloaded by hundreds of millions of people. She, and any company that she forms to develop that app, have the asset of that idea before even a single line of code is written. Of course, it is only natural to want to protect that asset from misappropriation by other parties. In many cases, the best way to achieve this goal is to use a non-disclosure agreement (NDA) with any other parties with whom the idea may be discussed. 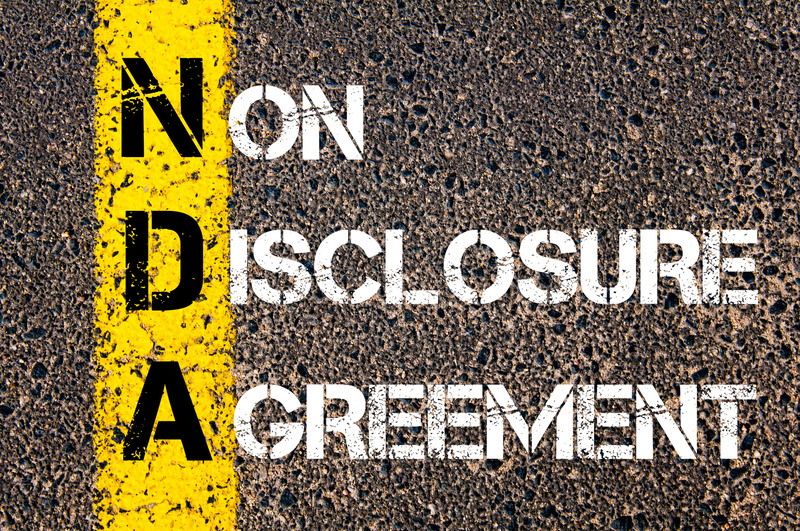 One-Way NDAs – Also known as a “unilateral non-disclosure agreement,” this type of NDA restricts one party from disclosing information to another third party. 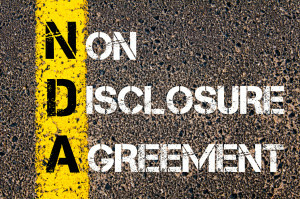 Mutual NDAs – This type of non-disclosure agreement, which may also be called a “bilateral non-disclosure agreement,” is often used when two parties need to disclose confidential information to each other in order to be able to work together. They restrict both parties from disclosing certain information to others. Businesses that are seeking to protect their intellectual property from misappropriation should discuss their circumstances with an lawyer as soon as possible. Call the Structure Law Group today at (408) 441-7500 to schedule a consultation with one of our San Jose business lawyers.